The latest round of the Gymnastics World Cup has been taking place in Moscow, with some mixed results for the Russians. 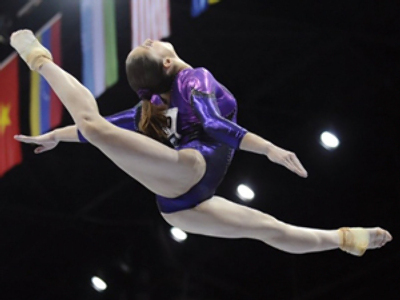 Following some encouraging signs at the recent European Championships, hopes were high for Russia's gymnasts as Moscow played host to the latest leg of the World Cup. The majority had made it through the qualifying founds and into the finals, and 16-year-old Ekaterina Kurbatova proved to be one of the day's surprise packages. The teenager won the vault, came second on the uneven bars, and were it not for a poor landing, would probably have found herself on the podium again. Russia's women's head coach, Aleksandr Aleksandrov was encouraged by her performance. “This is the first time she's competed at such a high profile event, and this is really her first season, and I'm really pleased with her,” he said. There was a decent performance too from Anton Golotsutskov. The double bronze medalist in Beijing had to settle for second on the Floor, but he went one better after winning the vault. Konstantin Pluzhnikov continued his steady progress with a decent showing on the rings, but it wasn't enough for gold, with that honor going to Yury van Gelder of the Netherlands. “In the end I was beaten by less than a tenth of a point, so I was very close. 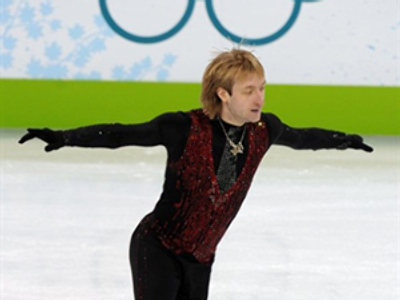 I was trying out a new program today and I need to keep working at it, and hopefully I'll be more successful next time,” Konstantin Pluzhnikov said. In total Russia brought home 10 medals, including five golds, but with many of the world’s top gymnasts not in attendance, there’s still a lot of work to be done.